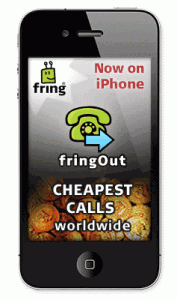 Now it is the time for the iPhone users to experience the FringOut service from Fring which was earlier launched for Symbian and Android. The fringOut service lets the users to make them relatively lower calls which comes to be very handy in case if the user is alone at somewhere and needs to inform about its whereabouts to family members. You’ll see your credit being increased for $5, which is enough for up to 12 hours of calling home. Actually fring will give only 1 million free fringOut minutes till the time the European travelling conditions stabilize. 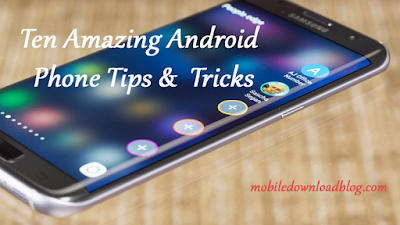 Well Fring users can also chat with their friends through a number of IM networks, apart from just making free and cheap calls.